We are well into the last month of the summer season and it is the perfect opportunity to spend some quality time with the family before school begins again. Luckily, living in the Greater Vancouver area makes it easy to find great family-friendly weekend getaways that are within driving distance and won’t break the bank. Here are some of what we think are the best places to take your loved ones for some close-to-home summer fun. Tofino is home to beautiful beaches, camping, and small town charm. It is the perfect seaside vacation for the whole family with world class all-age surfing, sea kayaking, playgrounds, hiking, miniature golf, the Ucluelet aquarium, beach front kite flying, and more, with tenting and ocean-view cabins for rent. The sprawling beaches of Qualicum and Parksville are a great destination for seaside adventures. They have some of the warmest swimming waters and with the right accommodations, the beach can be just steps away. With both Qualicum and Parksville only a thirty minute drive from downtown Nanaimo, heading into the city is easy. Coombs Country Market is also just a short drive away and this makes for a fun afternoon watching the famous goats on the market roof, artisan shopping, and fresh west coast cuisine. 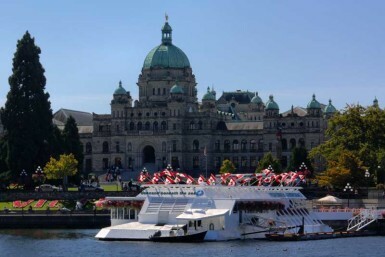 Victoria is the historical capital of B.C. and is a great place to experience the best of the west coast with great food, shopping, whale watching, helicopter tours, and the Craigdarroch Castle. Victoria is the perfect destination for those who want to experience the beautiful seaside, but also want to explore a city that has something for everyone. The Okanagan Valley includes the cities of Penticton, Kelowna, Vernon, and Osoyoos, all of which are close to lakes perfect for days full of swimming and boating. Okanagan Lake not only offers a fantastic lakefront, but also has great golf courses. With countless sandy beaches and stunningly hot weather throughout the Okanagan Valley, it’s a great way to soak up the last of the summer sunshine. The historical town of Barkerville makes for a fun and educational trip as you get transported back in time to the days of the Cariboo Gold Rush. Watch a blacksmith work, pan for gold, walk the original historic streets, watch Victorian criminals be convicted in court, and visit Chinatown. Barkerville is the largest heritage site in Western North America and is a great way to see B.C.’s history come to life. 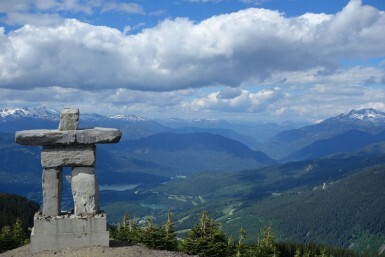 The Squamish Valley is renowned for its beautiful hiking, mountain biking, and glacier lakes. 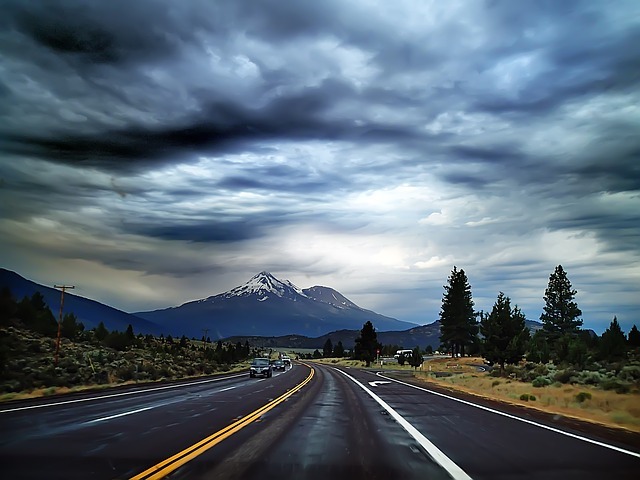 The one and a half hour drive along the Sea to Sky Highway serves as a picturesque backdrop on the way to camping and other wilderness fun. If you are looking for a slightly less remote wilderness adventure, head to Whistler Village where you can stay in luxury hotels in the midst of restaurants and shopping, all while still being steps away from the forest and hiking trails. Pemberton is thirty minutes past Whistler and is the perfect place for those looking for a change of pace. The area has more horses per capita than anywhere else in the province and this means great trail riding is around every corner. They have rides for every age and skill level ranging from less than one hour to overnight rides. There is also mountain biking, golf, paragliding, and fishing, making an activity available for the whole family. Well, you’re already in Pemberton. 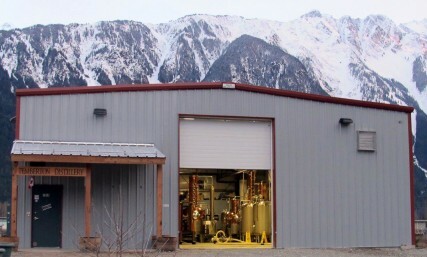 Why wouldn’t you visit the distillery? Oh, and beautiful Mt. Currie, of course. 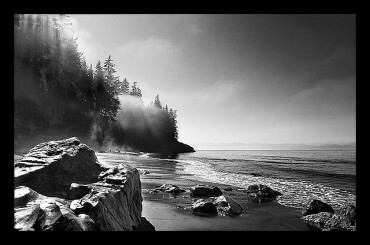 Galiano Island is a quick hour boat ride away from Tsawwassen and is a perfect spot to get away from hectic urban life. The small harbour town is the largest development on the island, meaning that peace and quiet is never hard to find. Exploring the island can take as little as one day, however staying overnight allows you and your family to enjoy the ocean, biking, and hiking available all over the island. There is ample camping as well as cabins and bed and breakfasts, so you can choose exactly what kind of holiday you would like to have. 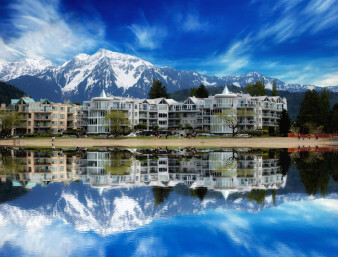 Only a ninety minute drive from Vancouver, Harrison Hot Springs is a great family vacation spot with kid-friendly beaches, nature tours, boating, and of course the famous hot springs. There are also golf courses, hiking, and farm country that the whole family can enjoy. The small town charm of Harrison makes a great place for relaxation. So which destination will be your next trip? 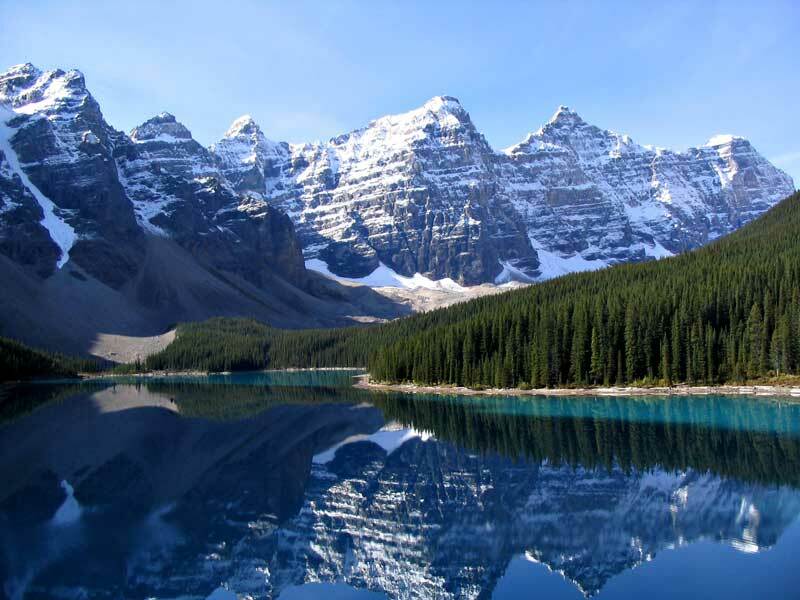 Beautiful Moraine Lake in Eastern BC, maybe?